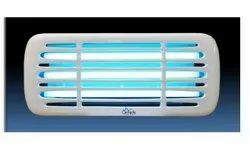 We are a leading Manufacturer of glueboard mosquito killer, orchids single tube fly catcher, plain table top tissue, orchids stainless steel model insect killer, hotel insect killer and electric insect killer from Mumbai, India. Our Products are free from chemicals and are 100% environment-friendly Glueboard Mosquito Killer. Owing to our technological adeptness, we are at the forefront of developing next-generation Orchids Single Tube Fly Catcher. We are dealing in Plain Table Top Tissue. Tissue paper quantity of 180 Napkin sheets in per package. Paper napkin Premium commercial quality tissue paper. 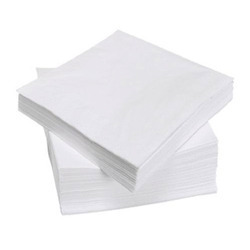 Tshot Manufactured from high quality white tissue, these napkins are exceptionally light and soft. 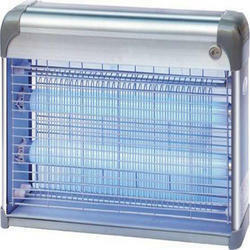 We offer wide range of Orchids Stainless Steel Model Insect Killer. Effective Area: Open Area: 300 Sq. Ft.
We offer wide range of Hotel Insect Killer. M.S. epoxy powder coated body or in designer shape for best look. ORCHIDS’ always with Phillips U. V. Tubes. 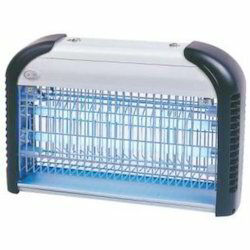 We offer wide range ofElectric Insect Killer. For human safety with on/off Rocker switch & fuse holder is compulsory. Effective Area: Open Area: 200 Sq. 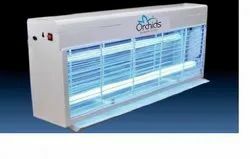 Ft.
We offer wide range ofOrchids Double Tube Smart Model Insect Killer. Orchids’ from ISO 9001-2008 Certiied Company. 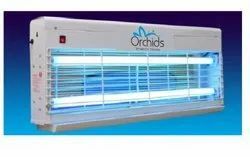 We offer wide range of Orchids Double Tube Jumbo Model Insect Killer. Effective Area: Open Area: 500 Sq. Ft.
We offer wide range of Glue Pad Orchids Insect Killer. Super white color iber body , designer shape for best look. Effective Area: Outside Area: 250 Sq. 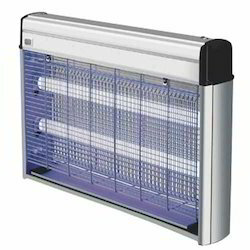 Ft.
We offer wide range of Flying Insect killer. U.V.Tubes: 20”/20 W x 4 Nos. Effective Area: Open Area: 800 Sq. 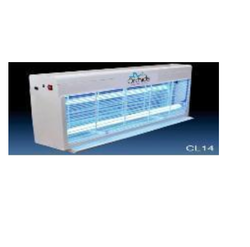 Ft.
We offer wide range ofCommercial Insect Killer. For human safety with on/off rocker switch and fuse holder is compulsory. Looking for Fly Catcher ?